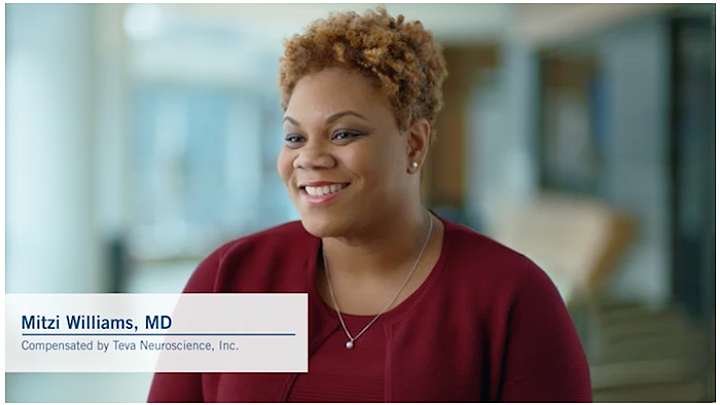 Neurologist Mitzi Williams, MD is compensated by Teva Neuroscience, Inc.
You've probably heard the phrase “honesty is the best policy” once or twice before. Being honest and open when talking to your doctor about your relapsing MS symptoms can be important to your treatment plan. A transparent relationship allows you to inform your neurologist of any symptoms you are feeling so, together, you can make treatment decisions. Neurologist Mitzi Williams, MD, gives her advice on being honest and open with your doctor during an appointment. Do you have additional tips for having discussions with a doctor? Be sure to share your thoughts in the comments below. You can also sign up to receive updates from neurologists, Shared Solutions® nurses and the other authors on Teva’s Lift MS® blog. It is kind of hard to converse with a doctor who has patients on a time slot. Pretty smart for income but terrible for a patient. I love my doctor, but if it continues I will have to change doctors.